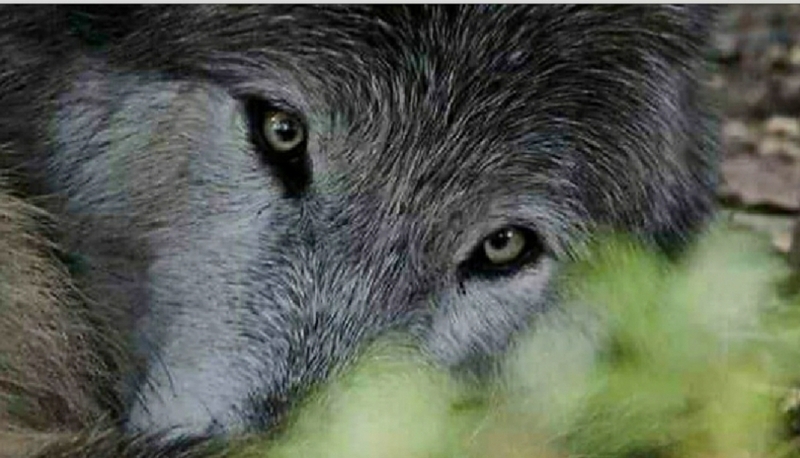 Send an email on behalf of Norway’s wolves. The fate of 17 wolves has yet to be determined. Your help is urgently needed, please voice your opposition to Norway’s appalling cull of wolves from an already decimated population. Wolves are listed as “critically endangered” on the 2015 Norwegian list of endangered animals, yet Norway is planning to cull more than two-thirds of its remaining wolves, a move that will be disastrous for the dwindling members of the species in the wild. 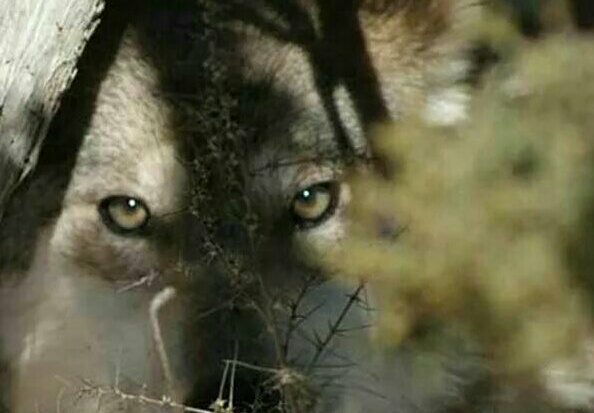 Under controversial plans as many as 47 wolves will be shot, from an estimated population of about 68 wolves which remain in the wilderness areas of Norway. Norway is planning to cull more than two-thirds of its remaining wolves — a move that will be disastrous for the dwindling members of the species in the wild. Under controversial plans as many as 47 wolves will be shot, from an estimated population of about 68 wolves. Wolves are listed as “critically endangered” on the 2015 Norwegian list of endangered animals, yet Norway is planning to cull more than two-thirds of its remaining wolves — a move that will be disastrous for the dwindling members of the species in the wild. Raise a flag for Norway’s wolves: Let the wolf live!